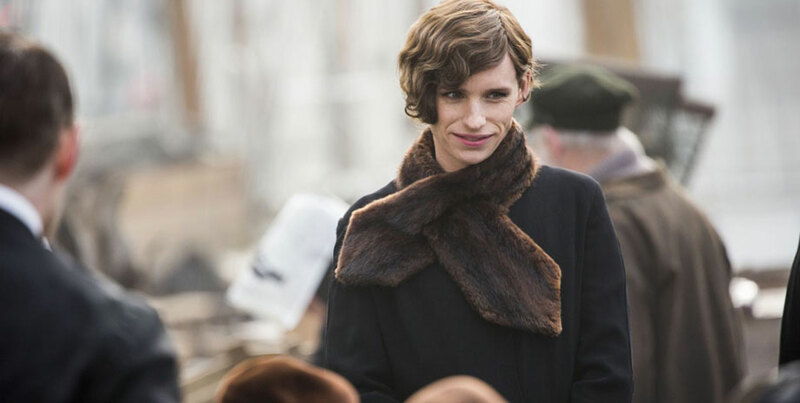 The complex tale of Einar Wegener, the first person who was ever operated upon to achieve a gender change, The Danish Girl is an oddly romantic film. Odd because the romance remains focused on the relationship between Einar and his wife Gerda instead of exploring what actually did happen to the duo as their marriage fell apart. That’s because The Danish Girl is based on a novel by David Ebershoff instead of dealing with the real story of what happened to the Wegeners. Gerda and Einar met at an art college in Copenhagen, fell in love and married. Both painters, Einar was initially the more successful until Gerda persuaded him to pose for her as a woman. Gradually, Einar’s personality switched to that of Lili, the model he became when he posed for his wife. Soon, Gerda’s paintings of her new model became popular and the two moved to Paris, where they were quite successful. Tom Hooper (The King’s Speech, Les Miserables) directs these scenes, which hew closely to the real story, with charm and attention to period manners. Eddie Redmayne, who already has won an Oscar for playing Stephen Hawking in The Theory of Everything, is superb as he conveys the changes in Einar as he quickly becomes Lily, a woman who wants to find her own man. 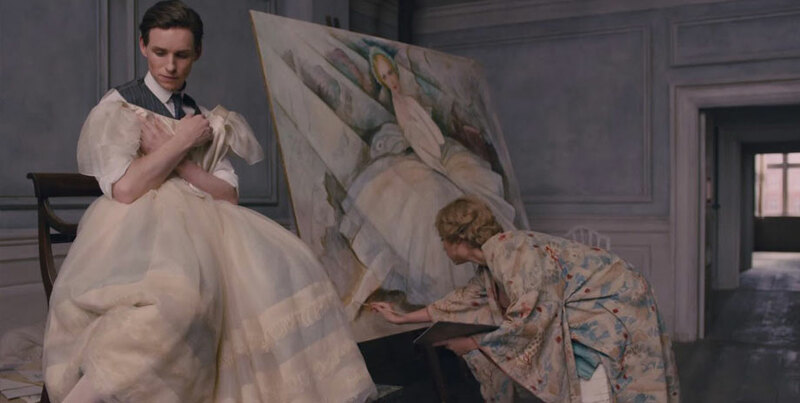 Alicia Vikander, this year’s “it girl” whose roles in Ex Machina and Testament of Youth have already garnered attention, is remarkable as Gerda, whose effervescent fearless style allows her to find her artistic muse while losing her husband. It’s the rest of the film that is problematic. While Redmayne and Vikander are fine and Hooper’s direction never falters, the script focuses on Gerda’s situation as an abandoned wife—though it’s also emphasized that Einar/Lily still loves her and doesn’t seem capable of finding someone else. The film does inject a potentially exciting character, an art dealer named Hans who kissed Einar when the boys were both young in Denmark and seems to find Gerda extremely attractive. But Hans remains a cipher, a supportive friend but not a lover to either of them. In real life, Einar found someone who could help him—Dr. Warnerkros, who removes his male genitalia but doesn’t actually transform him into a full-fledged Lily. The King of Denmark granted the Wegeners a divorce at that point—but it doesn’t occur in the film. Instead, the two remain together—back in Denmark—until Einar decides to go for the big and very risky transformative operation. In a truly melodramatic conclusion, Gerda and Hans accompany Lily/Einar to Dr. Warnerkros’ health facility, where a final and ultimately fatal operation took place. Real life wasn’t so romantic. After the divorce, the duo rarely saw each other. Lily found a French lover and Gerda, an Italian officer. She was not close by when the last operation took place. Would the real tale play as well as Ebershoff’s novel? I don’t think so. The Danish Girl is a classic Hollywood film even though it’s set in Europe and stars actors from a number of nationalities including Swedish (Vikander), British (Redmayne) and German (Koch). It’s a film that pretends to be avant-garde—all about bohemian artists and sexual and gender experimentation—while still remaining faithful to the hoariest of plots: the long suffering wife who remains true to her man through thick and thin. And that’s why The Danish Girl will be one of the biggest art house hits of the year.